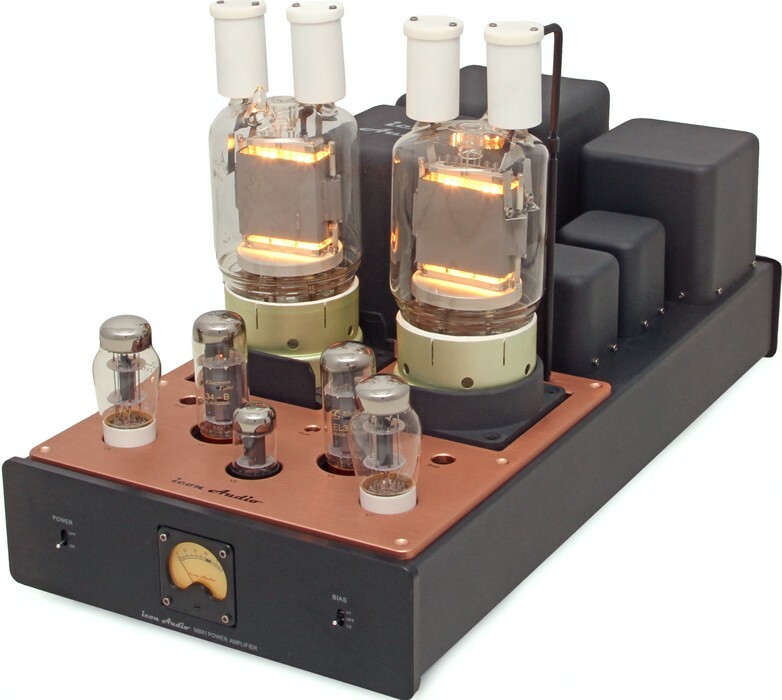 Icon claim the MB 81 Monoblocks to be 'The most amazing amplifier we have ever made'. Earn 15999 loyalty points when you order this item. 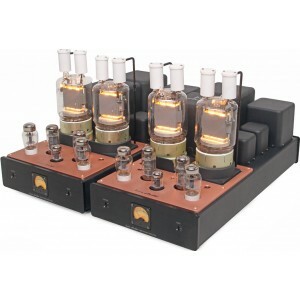 Icon Audio's pursuit for making better amplifiers often leads to places that no one has been before.... The MB81 is such an example. 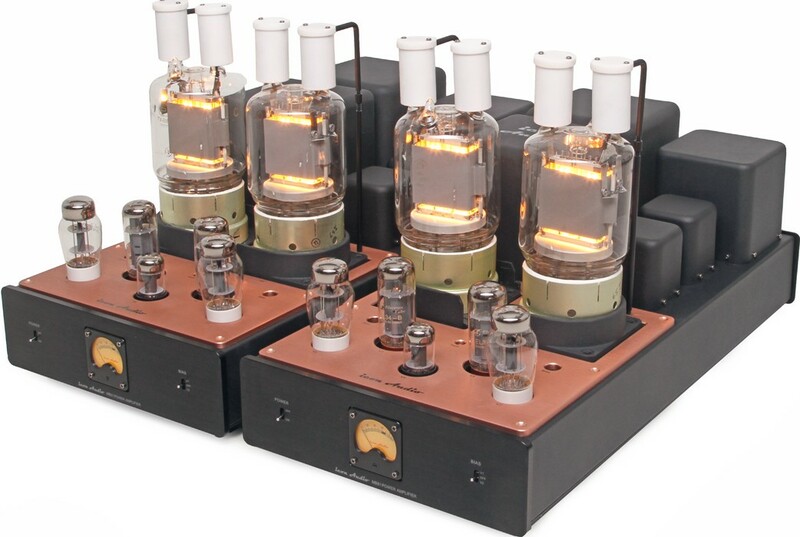 The magnificent Russian GU81 has superb audio qualities and is tremendously robust. Icon were so inspired by the prototype they decided to have a limited edition production in response to customer requests. The MB81 has seemingly unlimited vigour and drive and is capable of reproducing large orchestral works and rock music in a vivid 3D soundstage in vivid warm natural colour. 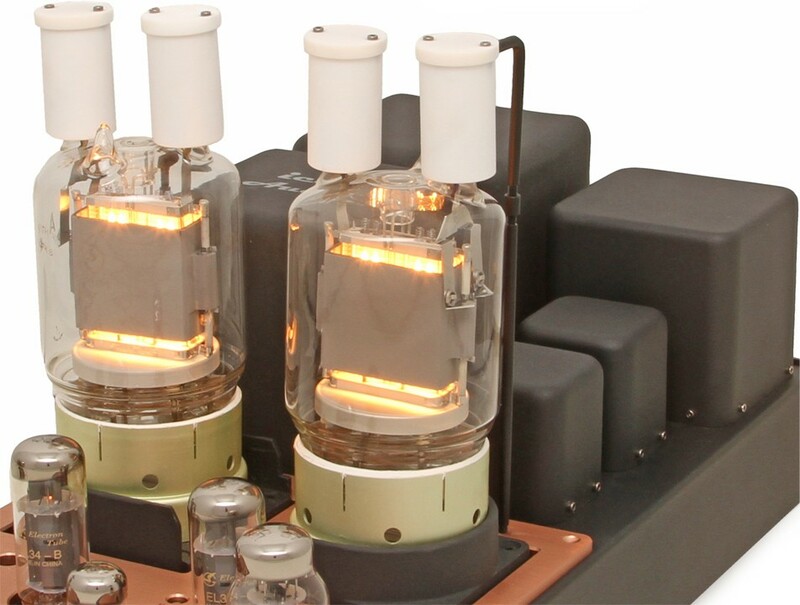 The 200w “Goliath” triode PP power amplifiers are ideally suited to very large Modern speakers in a large room, for someone who wants very large valve amplifiers at no expense spared.